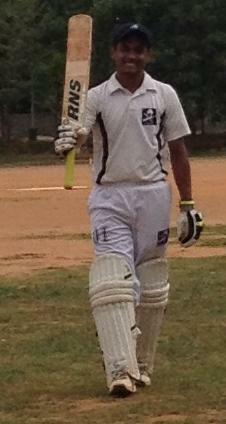 Shoukath has become the most reliable batsman for his team steering the batting innings for his team. He found himself walking-in early after another shaky start at 31/3 that soon became 34/5. 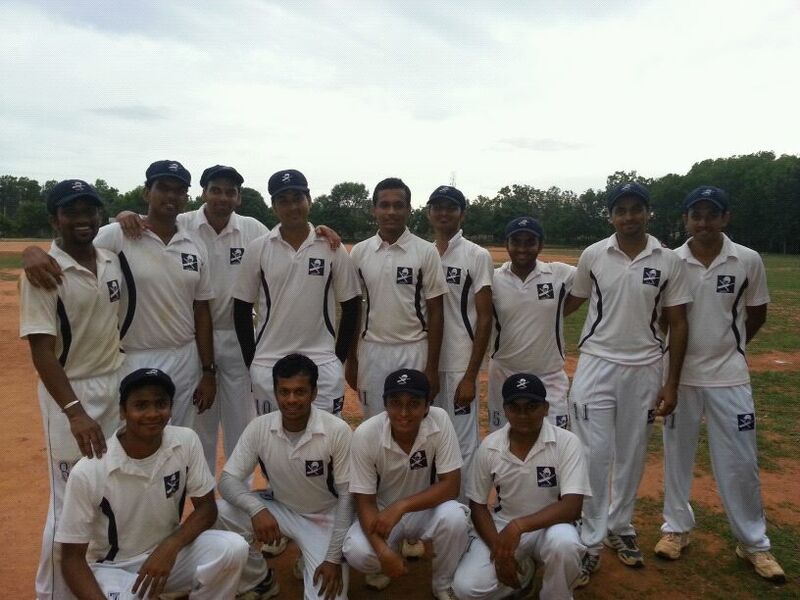 First, he put on an entertaining 47-run partnership for the 6th wicket with Bhargav and opened out to play punishing strokes in two dominating partnerships of 59 runs and 43 runs with the determined Prithvik and Yugank for 7th and 8th wickets respectively. His dominating 65-ball knock of 86 runs took his team from the depths of 34/5 to a respectable 197 all out in the 30 over game that saw fortunes ebb and flow, tension see-saw and end in near darkness with One Day Warriors putting on the required 22 runs for the last wicket to win a thrilling contest. For setting-up a fantastic game, Shoukath was declared the Performer of the Match (POTM). 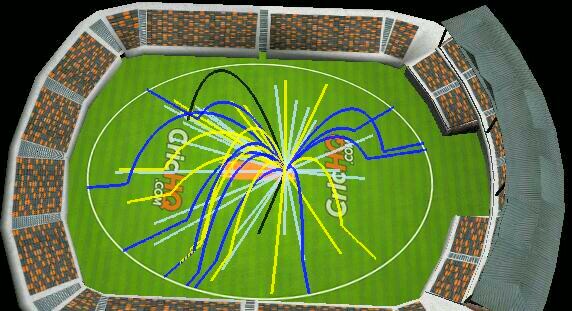 A 3D wagon wheel of his spectacular innings is given below. Shoukath’s blazing 86 contained 10 crisply hit boundaries.